Tel Aviv-headquartered bitcoin startup Colu has launched a beta version of its blockchain-based platform allowing developers to build on it. Besides, the company has announced the partnership with Revelator, a cloud-based service for musical companies. “We are very excited about the potential for Colu’s platform to simplify the management of music rights, starting with those associated with songwriters and their compositions,” stated the founder and CEO of Revelator, Bruno Guez. 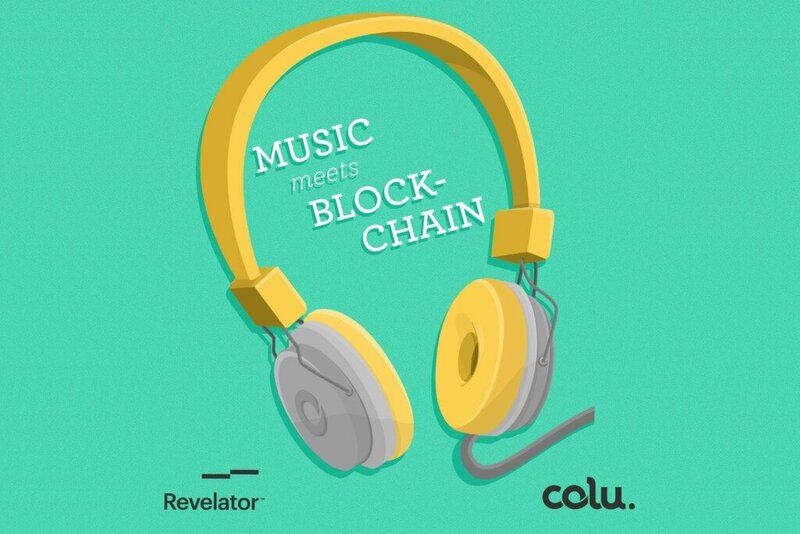 Together with Revelator, Colu is developing a Rights Management API that will allow the safe distribution of digital assets, including registration of musical works for its customers on the immutable ledger. Individual developers and consumers are now able to use Colu.co to develop virtual assets and services and exchange them through the bitcoin network. 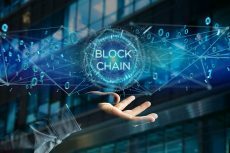 The blockchain technology is getting more popular as a system for sharing various assets, with blockchain startups attracting over $1 billion of investments. In January, Colu raised $2.5 million in a funding led by venture companies Spark Capital and Aleph. 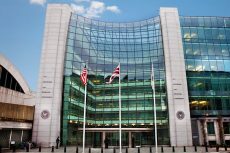 In general, the current year shows the growing interest in the technology, as more banks and financial institutions are studying the blockchain. 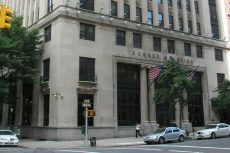 Many of them believe it has the potential to transform the financial industry. In an essay, called “Bitcoin For Rockstars: How Cryptocurrency Can Revolutionize The Music Industry”, songwriter and recording artist D.A. Wallach revealed his enthusiasm regarding the cooperation between Revelator and Colu. “I am thrilled that such capable entrepreneurs are chipping away at the vexing lack of transparency that makes it so hard for artists today to understand their sources of income. 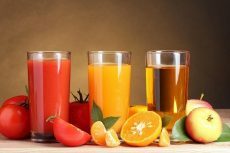 There is great opportunity for this approach to evolve into an industry-wide standard,” he said. Wallas, who is an active supporter of the blockchain technology, invested in Spotify, the provider of music streaming services, and distributed ledger firm, Ripple Labs. Opened in 2013, Revelator is committed to bring affordable instruments to labels, distributors, artists and managers all over the world. The company’s platform is a great solution for music businesses as it ensures high level of transparency and efficiency, allowing clients to save their money and time.